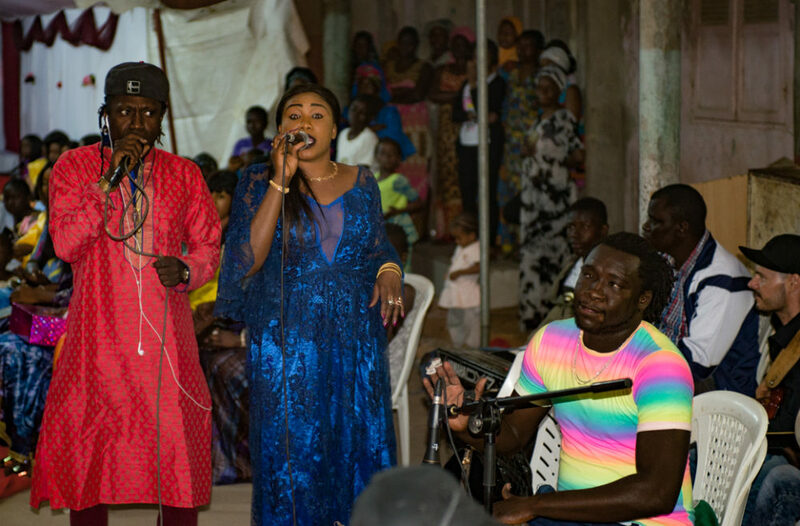 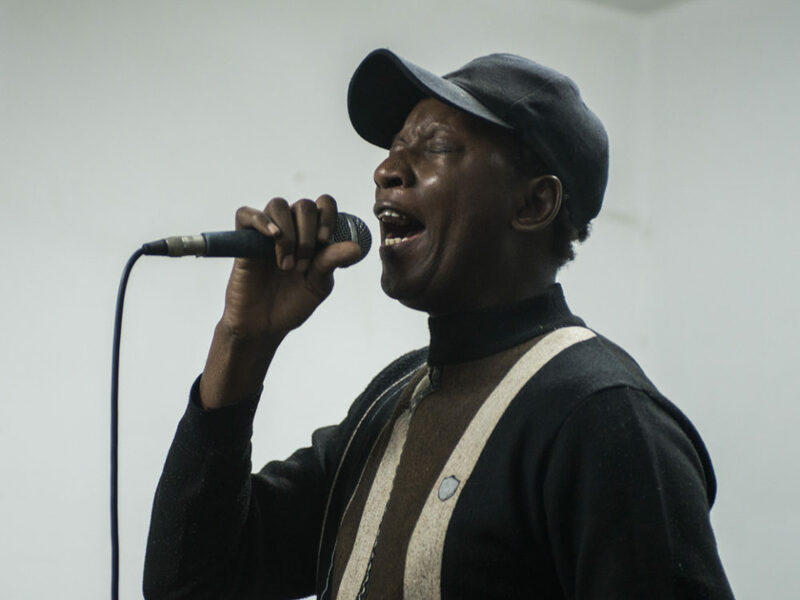 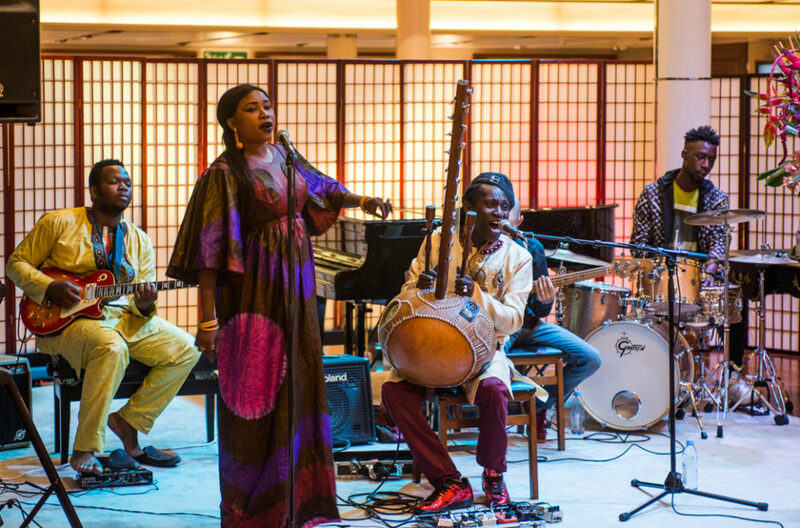 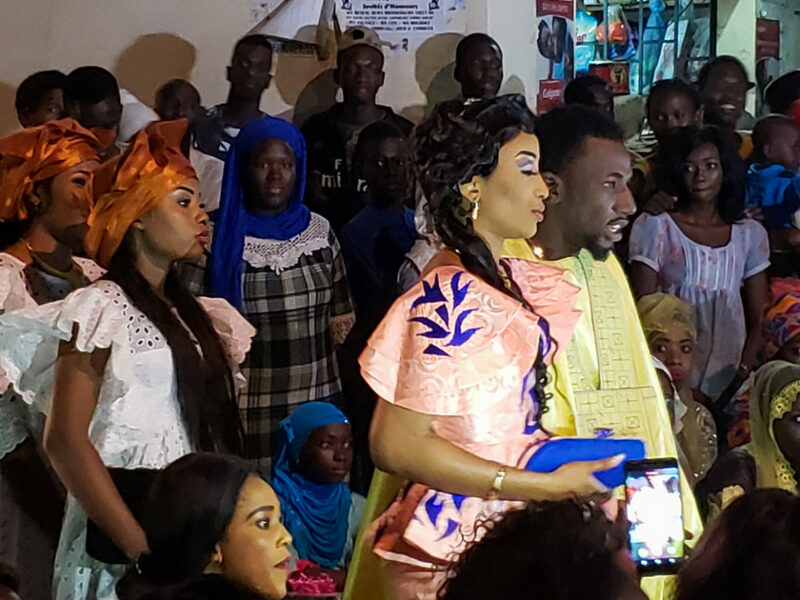 Here's a set of photos by Banning Eyre from Afropop's December 2018 visit to Dakar, Senegal. 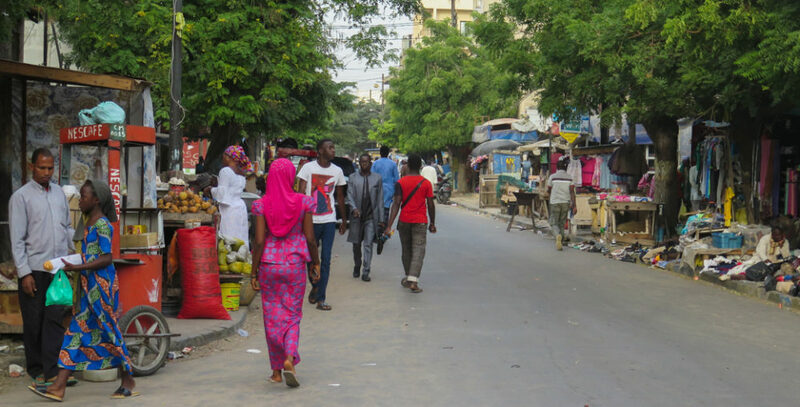 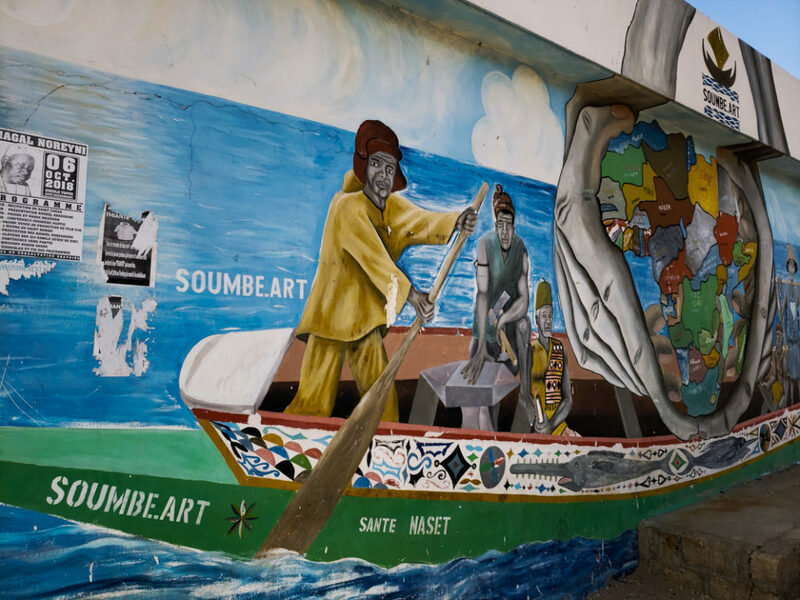 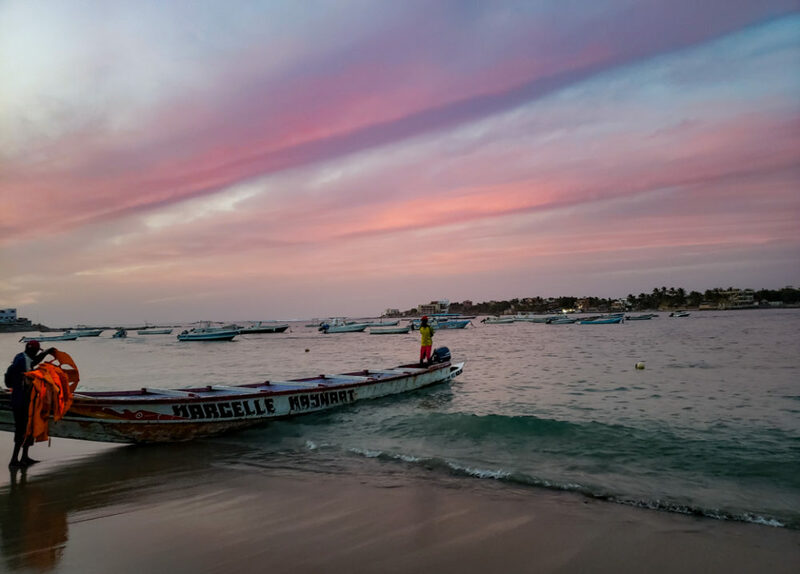 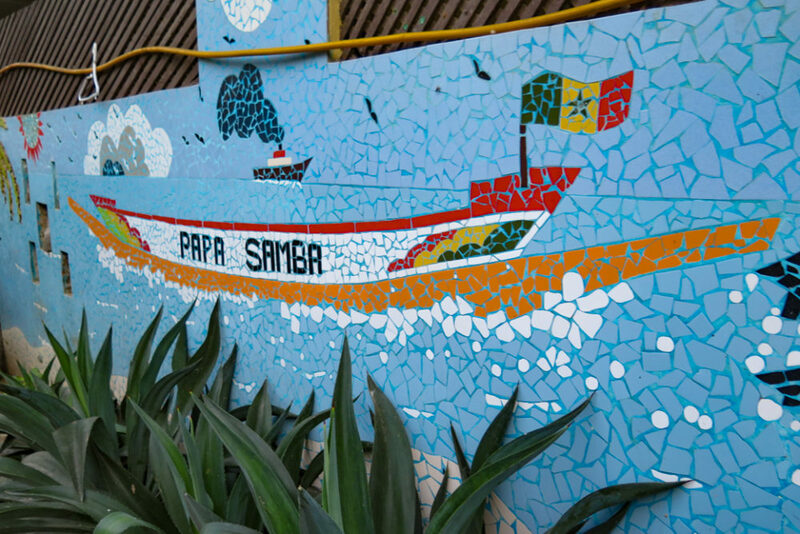 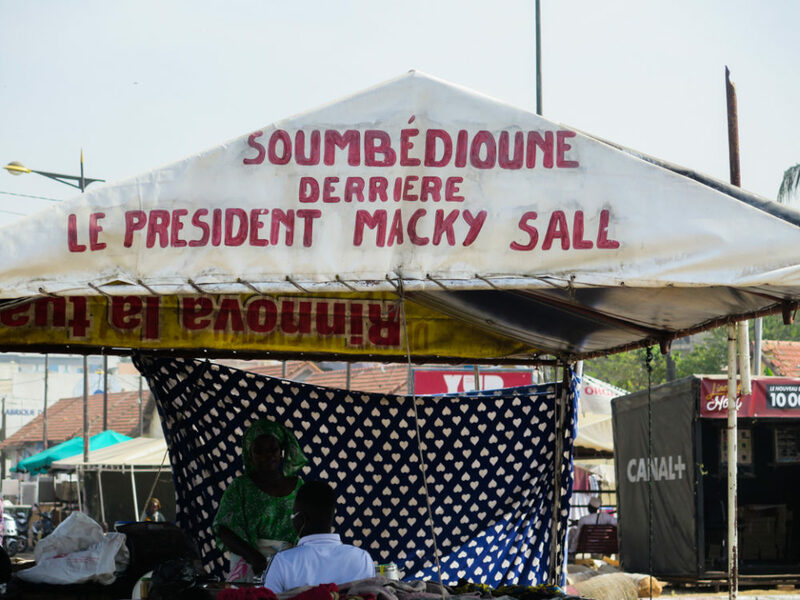 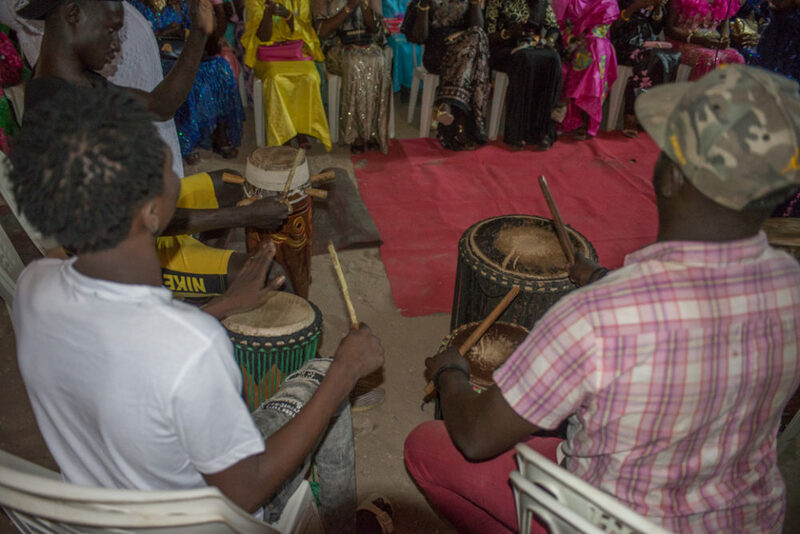 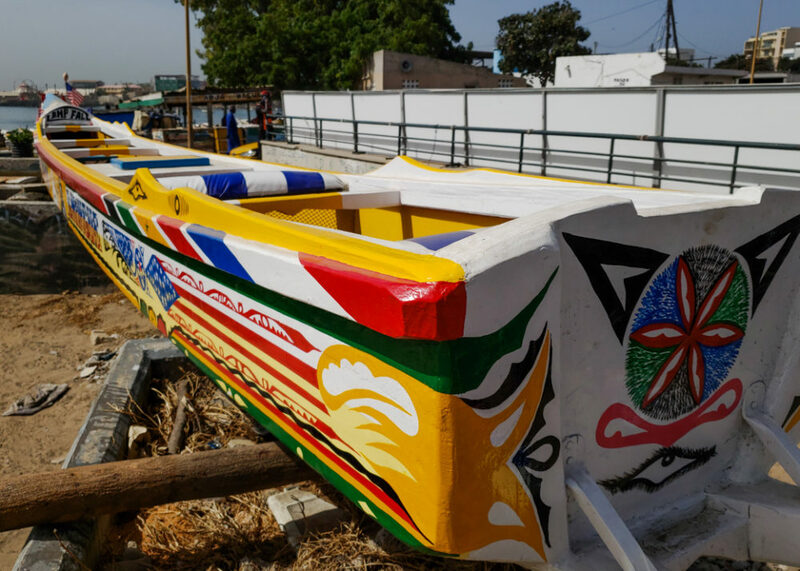 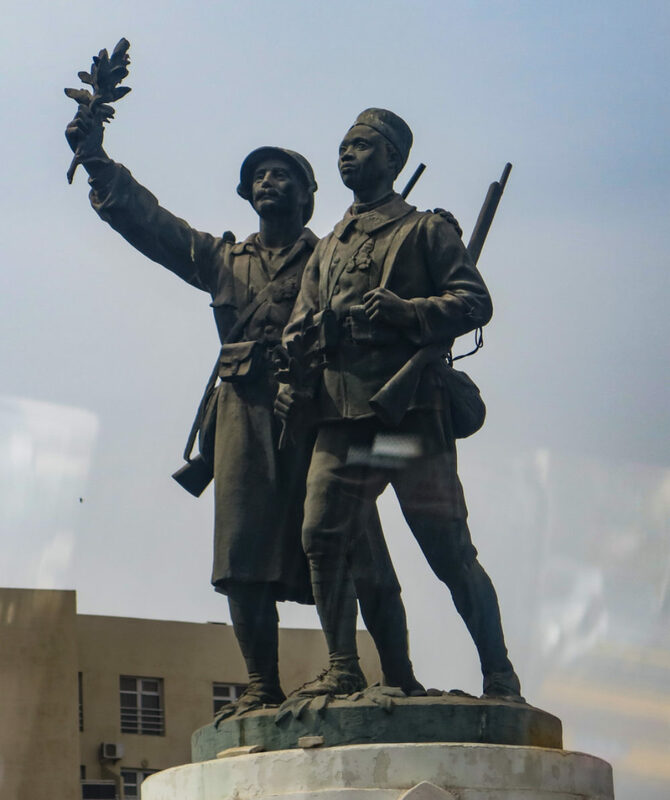 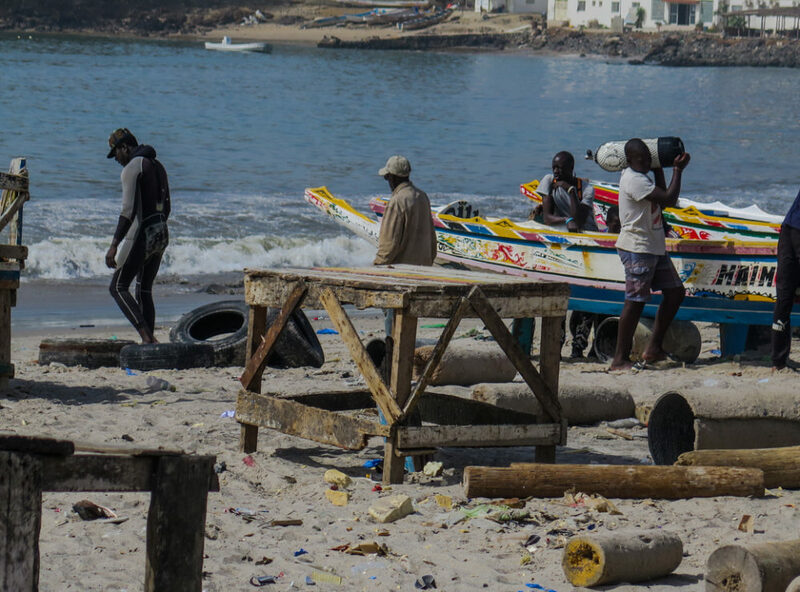 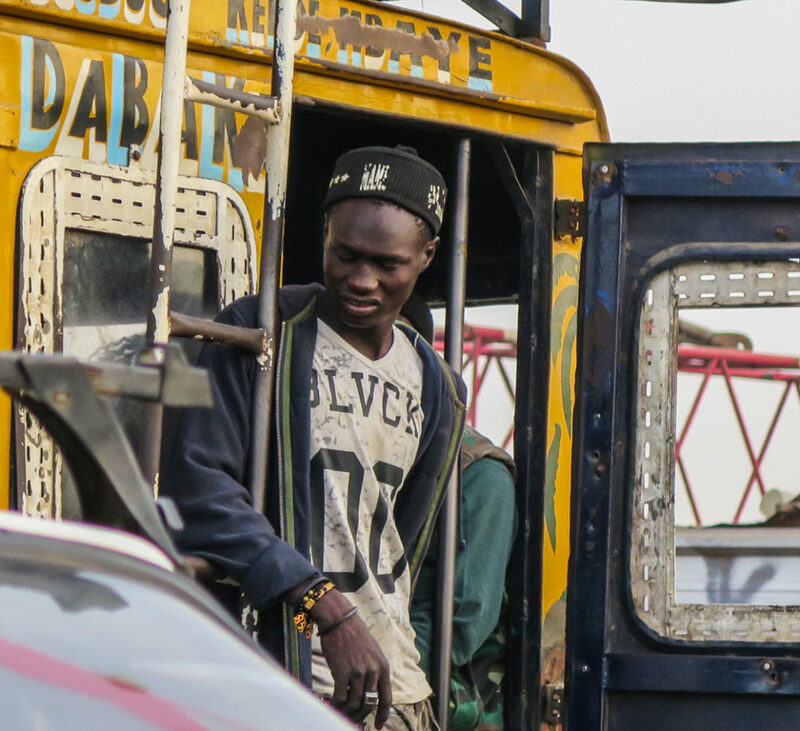 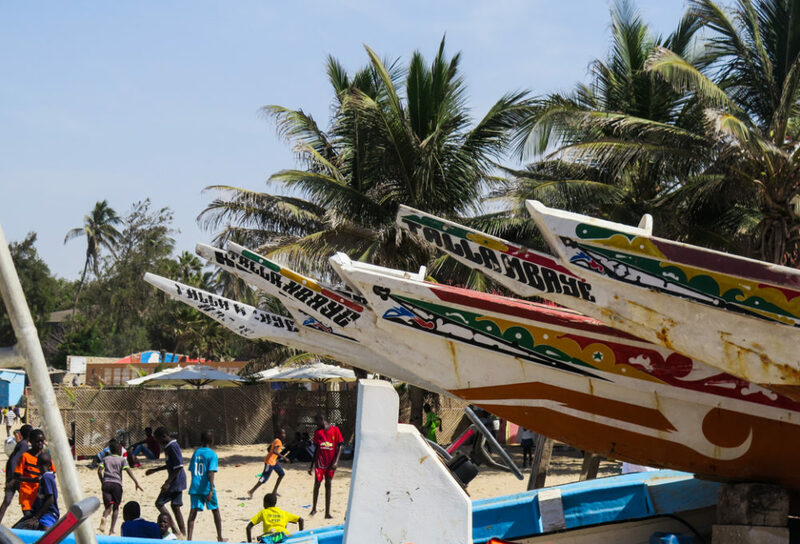 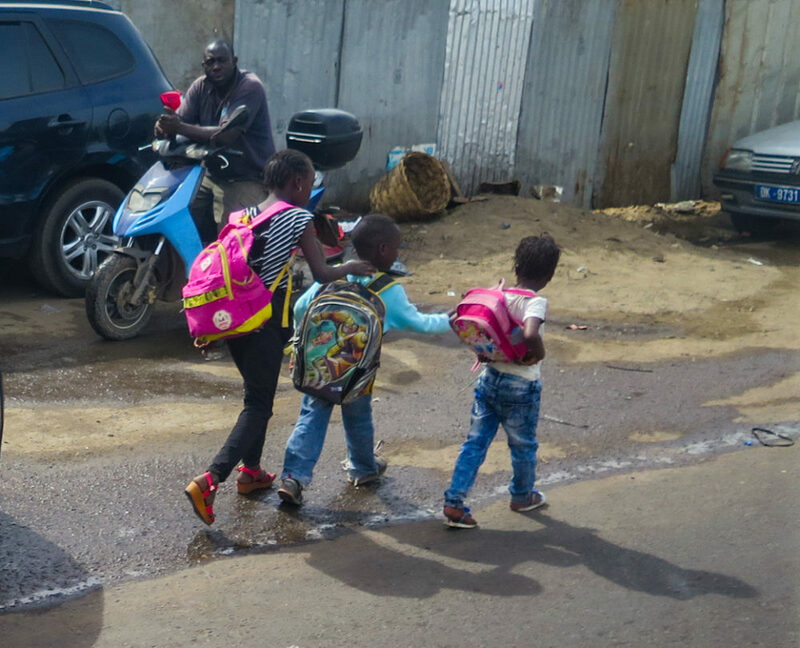 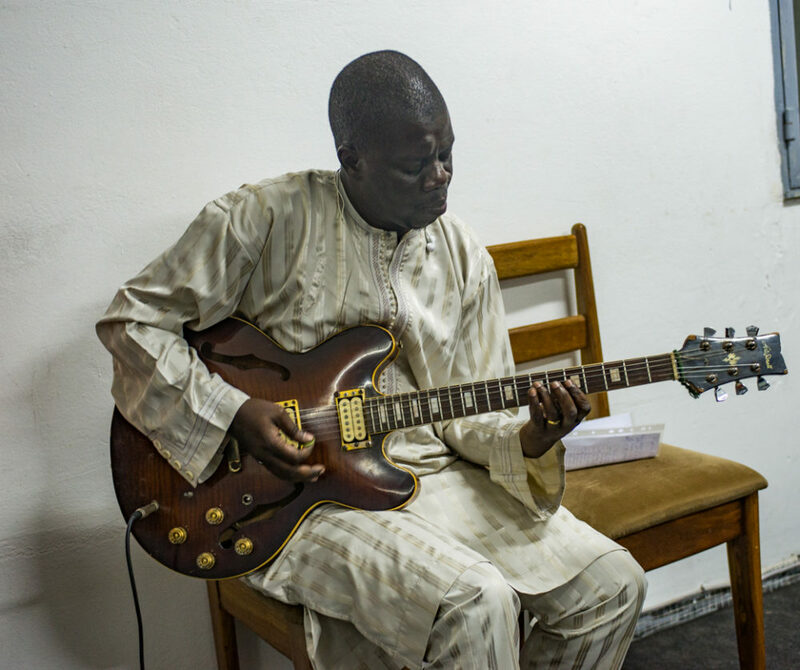 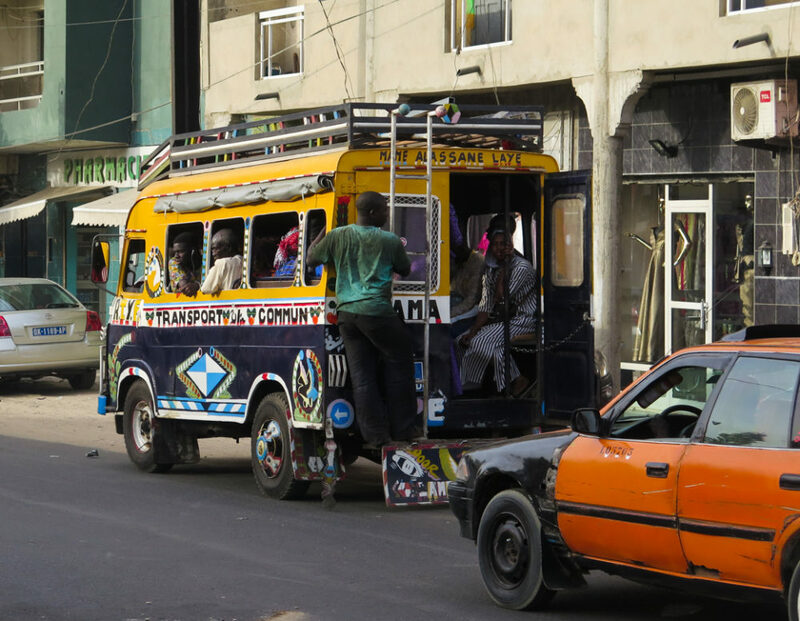 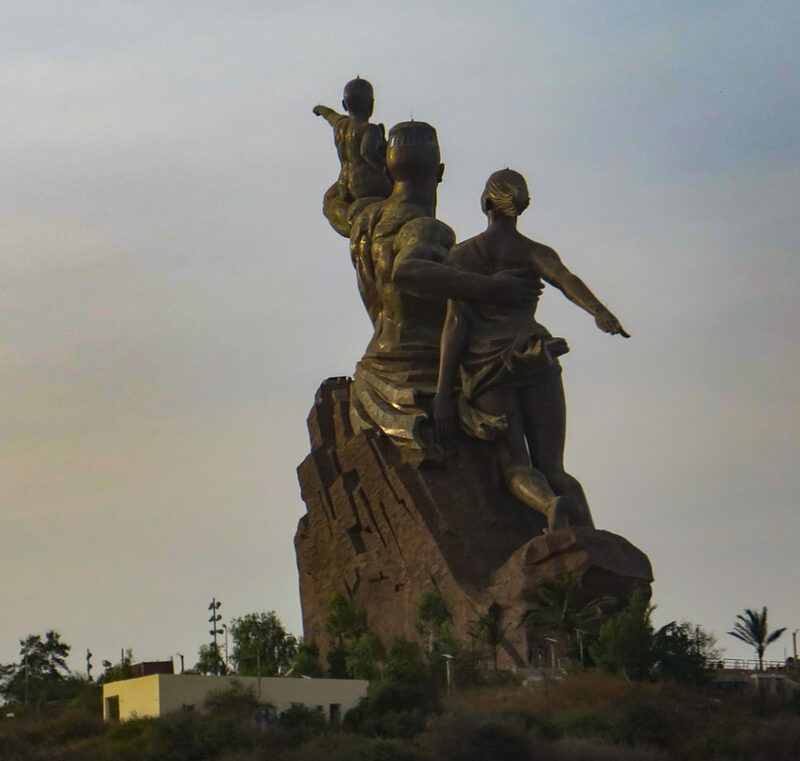 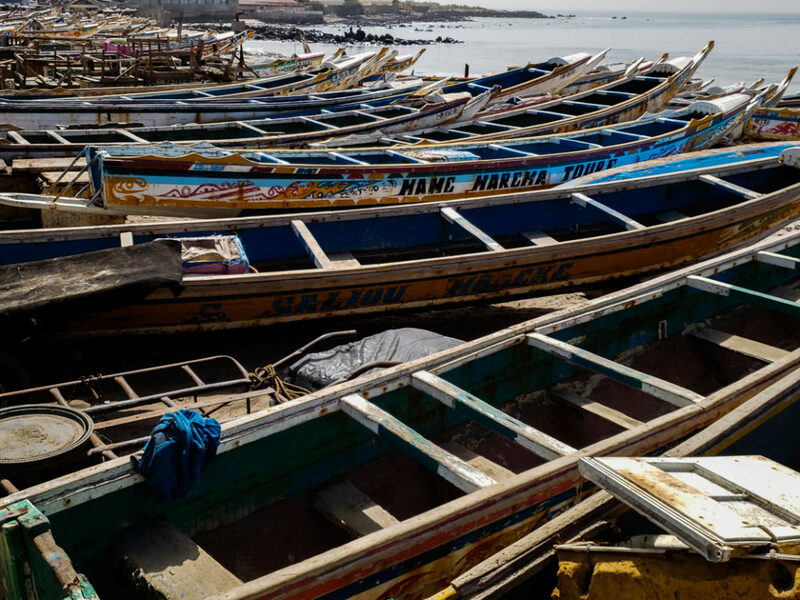 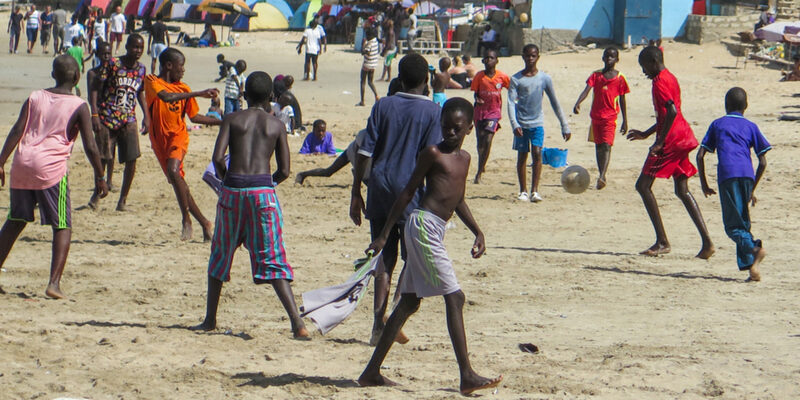 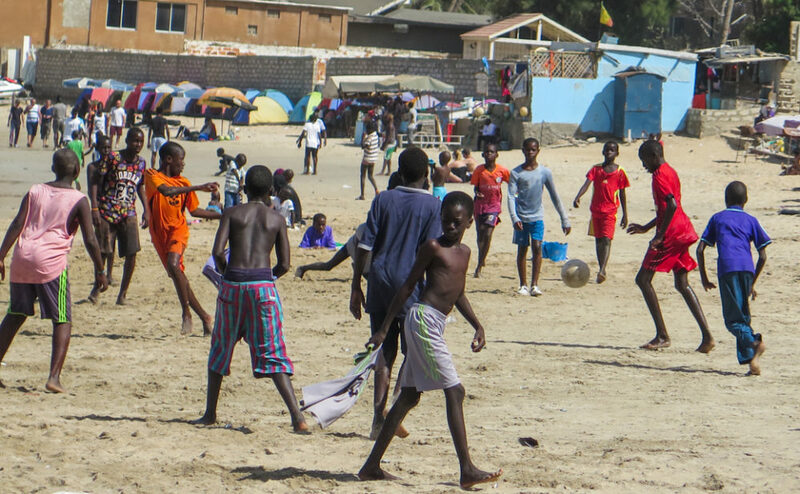 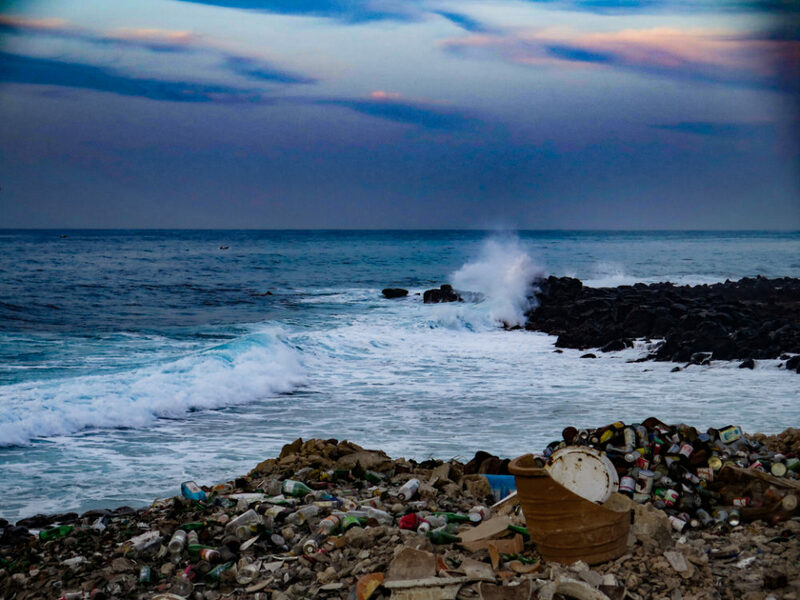 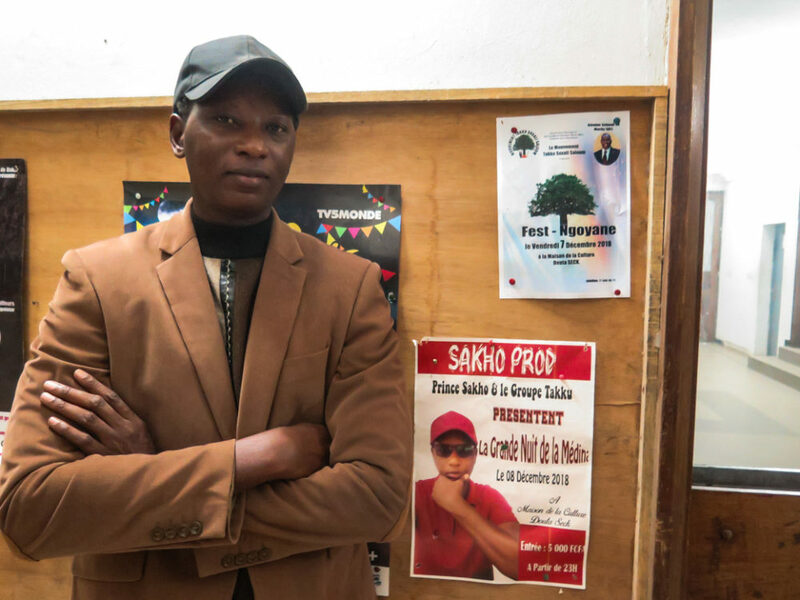 These images accompany the program "Mbalax Meets Mande in Dakar." 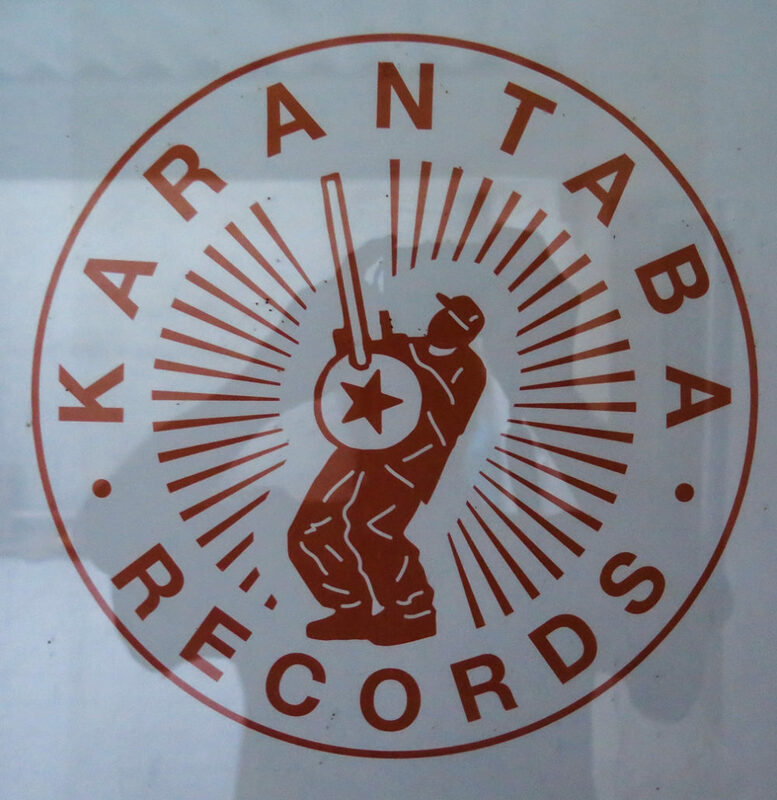 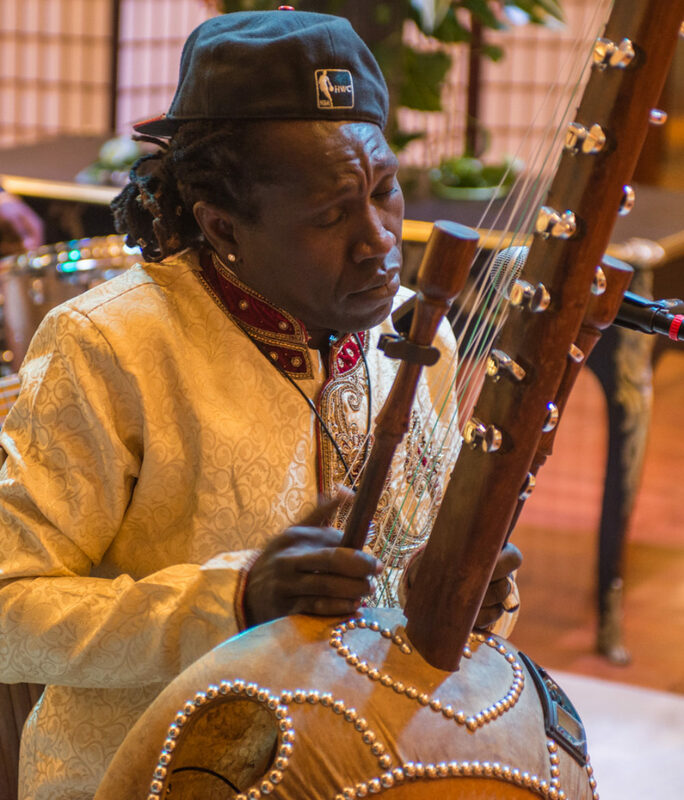 To read Birane Sarr's translations of the mbalax songs in this program, click to read this PDF. 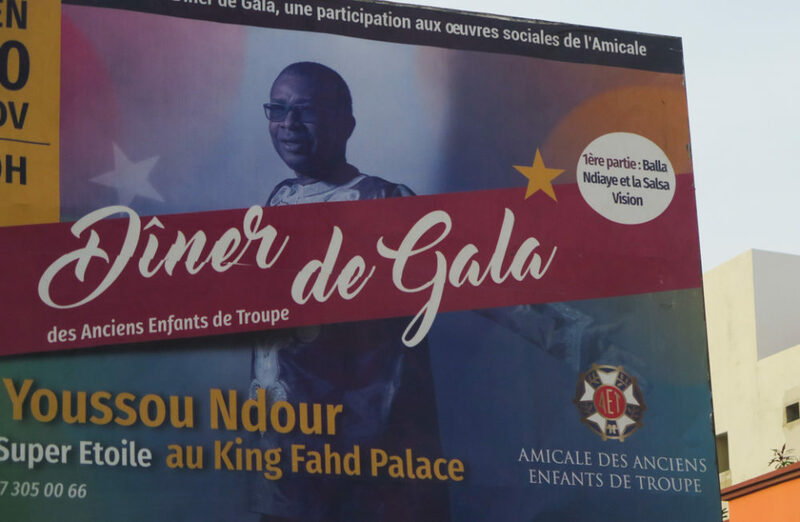 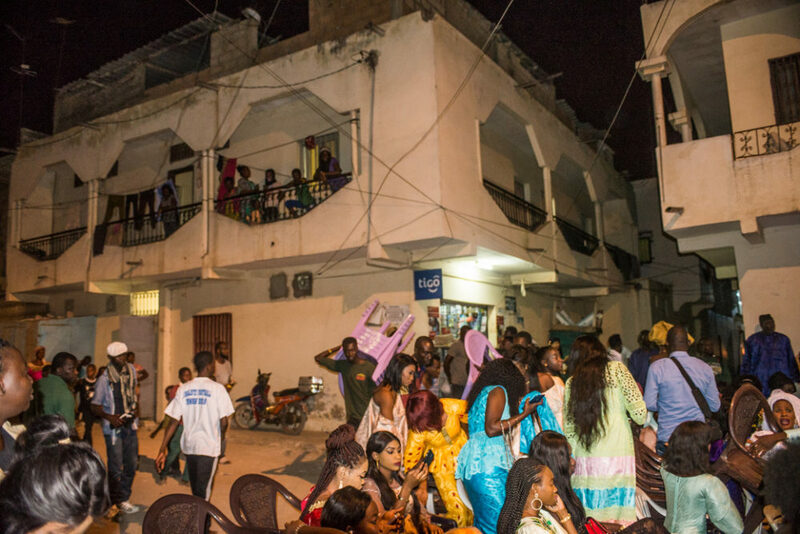 Youssou doesn't play weekly concerts in Dakar these days, but he does do soirees like this one.